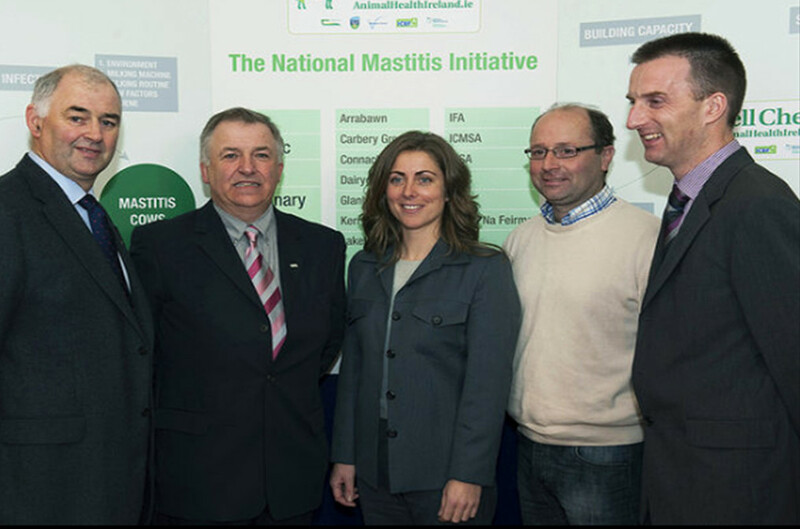 The need: Animal Health Ireland asked the Harris Park Group for expert advice during the formative stages of their new nationwide mastitis control program in 2010. What we did: After an introduction and briefing to the project in Moorepark, Drs Pauline Brightling and John Penry participated in an intensive 10-day stint of farmer conferences, working groups and industry workshops. The final three days were spent working with the hosts discussing some foundational ideas for the CellCheck program. A punishing schedule but very worthwhile.